If you would like to contact us at our email address, please fill out the form below. 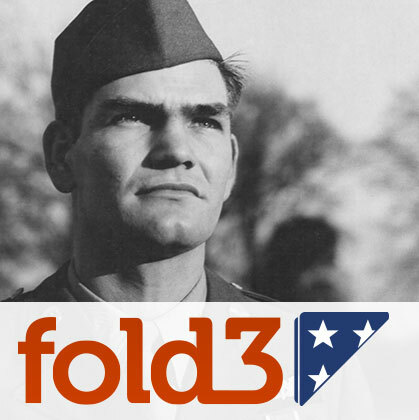 Check out Fold3 for Military Records by clicking the image below. Enter your library card # including a lowercase p to login. ABC Mouse is now avaiable for use on the library computers for the joy of learning for children ages 2-7+. We have a new feature here on our website. You can now access the digital version of the Wayne County Outlook, from 1904 - June 2016, here through our website. You can even use the search engine to find something specific. 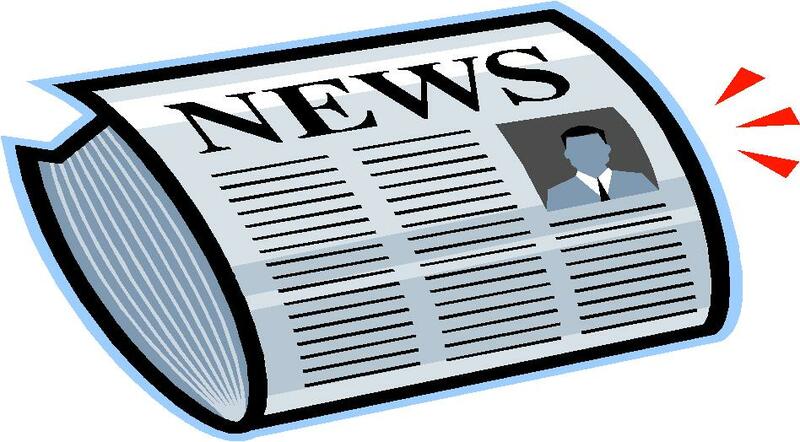 Just click the picture of the newspaper below and it will take you to the site. Sign up will require card number and some basic personal information. 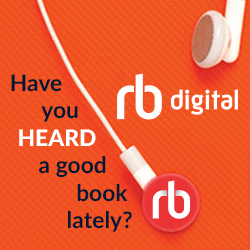 E-BOOKS, AUDIO BOOKS, VIDEOS AND MORE... Check out KY Libraries Unbound! 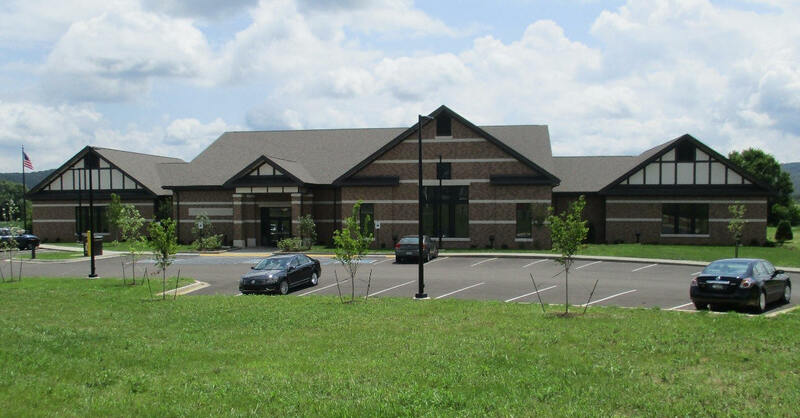 Click on the KY Libraries Unbound link. You will be prompted to enter your library card # & last name. Library card # should be entered with the P in the front & no spaces. Enter your last name, with the first letter capitalized. For assistance, library staff is available to help you. Start borrowing today! Check out our web links page! New links are available! Have you checked out our Facebook page yet? Head over there and like our page that way you can get our updates! Check out the online catalog. If you find a book you want but it's checked out, we can put it on hold for you. information available will pop up.